Plush Nessie. Nessie the Plush Water Monster. 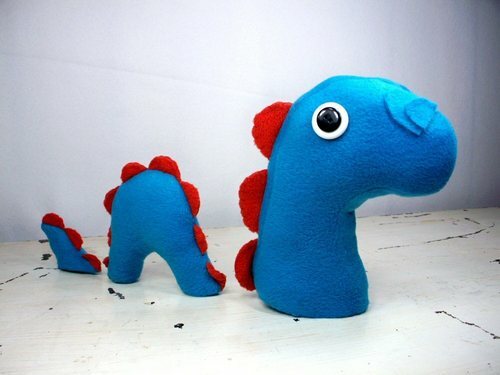 HD Wallpaper and background images in the Loch Ness Monster club tagged: plush nessie loch ness monster stuffed.